In the same week conflicting court filings underscored the intractability of the fight between LightSquared and GPS receiver manufacturers. Meanwhile, a key technical group found that aviation likely would be hampered — yet not fully protected — by exclusion zones around wireless broadband transmission towers using, as LightSquared has proposed, frequencies adjacent to GPS bands. The report was released July 21 by the Tactical Operations Committee (TOC) of the RTCA, a consensus-based organization of volunteers that develops standards for the Federal Aviation Administration (FAA). The exclusion zone approach to addressing interference was raised in the January 20, 2012, DOT/FAA Status Report: Assessment of Compatibility of Planned LightSquared Ancillary Terrestrial Component Transmissions in the 1526-1536 MHz Band with Certified Aviation GPS Receivers. That report sprang from a spectrum fight triggered when LightSquared sought in 2010 to rezone satellite-to-ground frequencies for a terrestrial broadband network. To help avoid such conflicts in the future the Department of Transportation (DoT) is conducting the Adjacent Band Compatibility (ABC) Assessment, an effort to inform would-be users how much power the can be emitted in neighboring frequencies without interfering with GPS receivers. The FAA is responsible for the certified-aviation portion of the study while the DoT is handling the rest. Alternatively, the agency wanted to know what exclusion zones parameters should be considered with regard to Terrain Awareness Warning System (TAWS) equipment and Helicopter TAWS, or HTAWS. It also asked about the zones with regard to unmanned aircraft. In addition, there are “some safety impacts and operational limitations from exclusion zones unique to unmanned aircraft.” Specifically the committee cited the impact on geo-fencing, return to base capabilities, station keeping, and the risk of loss of equipment. How the TOC’s inputs will inform the ABC Assessment remains unclear. A LightSquared representative, however, found reason for optimism. 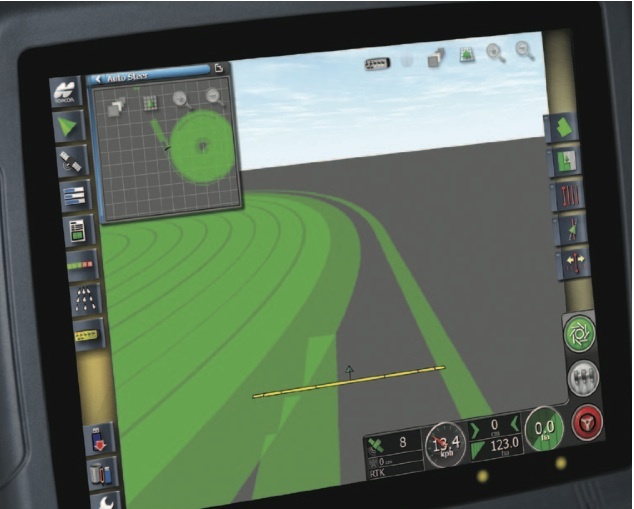 The report was released just days before a pair of court filings raised and then dashed prospects of a settlement between LightSquared and three GPS receiver manufacturers: John Deere, Garmin, and Trimble. 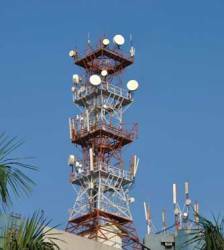 LightSquared has sued the three and other parties, claiming they knew of plans to use the frequencies in question for a ground-based network, but did not tell LightSquared’s investors the network would overload GPS receivers. The firm asked for a 45-day stay of discovery to facilitate discussions by freeing up the necessary experts within the different organizations. Trimble confirmed they were on board. “Trimble’s focus is on the ongoing proceedings to resolve technical issues and supports a 45-day stay so that we can commit our resources to that process without the distraction of this litigation,” said Trimble General Council Jim Kirkland in a prepared statement. A filing the next day, however, made clear that Garmin and John Deere were not on board. The judge denied the stay. As part of its renewed initiative to gain FCC approval for its terrestrial broadband network, LightSquared has sought to entice GPS receiver manufacturers into a new round of testing and this week presented a “GPS market review” to the commission that appeared designed to downplay the utility of GPS.